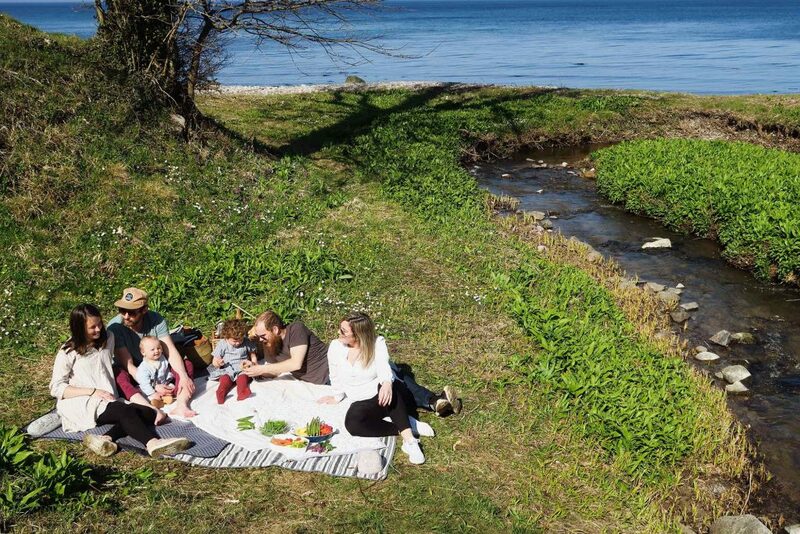 A family of four with a fifth member on the way, based in the beautiful surroundings of Bornholm – where the nature is not to be taken lightly! Mads is a stay-at-home dad and Sofie is the co-owner of a multi-company. It is through this company, that Sofie lets her creativity flow through photography, graphic designs, webpages and other visual designs. 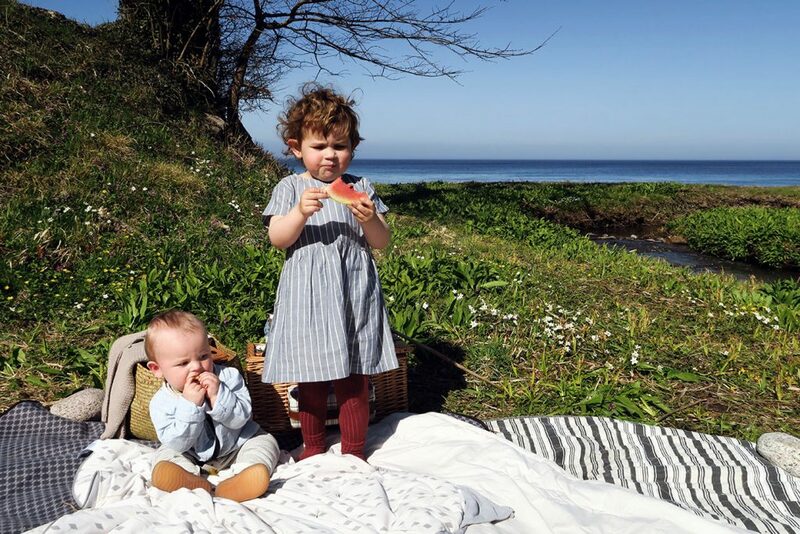 The family will through a series of small stories, share their adventures from the raw, beautiful island of Bornholm – the so called ‘Sunshine Island’. Part 2. Spring has finally arrived! Spring has finally arrived! We use all of our free time in the garden, enjoying the sunshine and newly born flowers that has started to appear everywhere. In the garden, we are planting herbs for the summer – the scent spreads throughout our garden, and makes the mind wander to long lazy summer days. 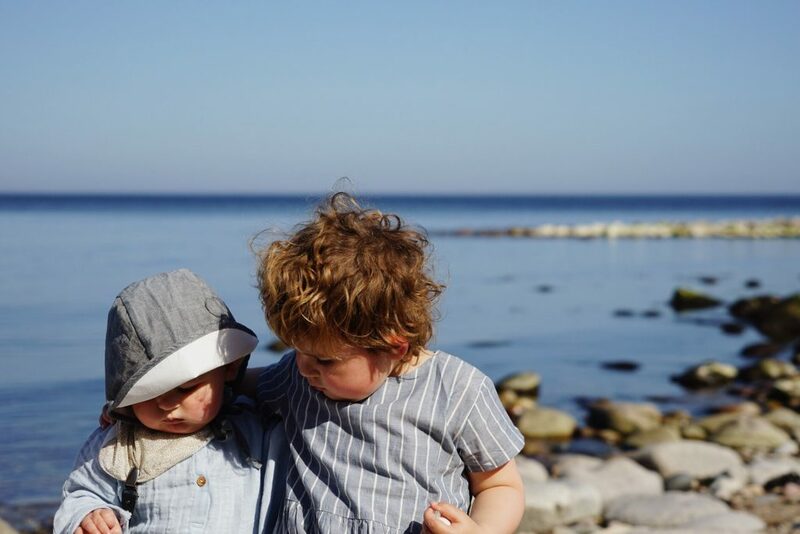 Fay and Knud are loving the sun and each others company, and spends hours playing in the sandbox together. Fay is so fond of nature, and does not miss an opportunity to pick a few flowers, that she uses to teach us the specific names of. She has been talking a lot about going on a picnic and evening walks, which of course became a part of our to do list. One early spring eve, we ventured out on a 2 hour long walk. 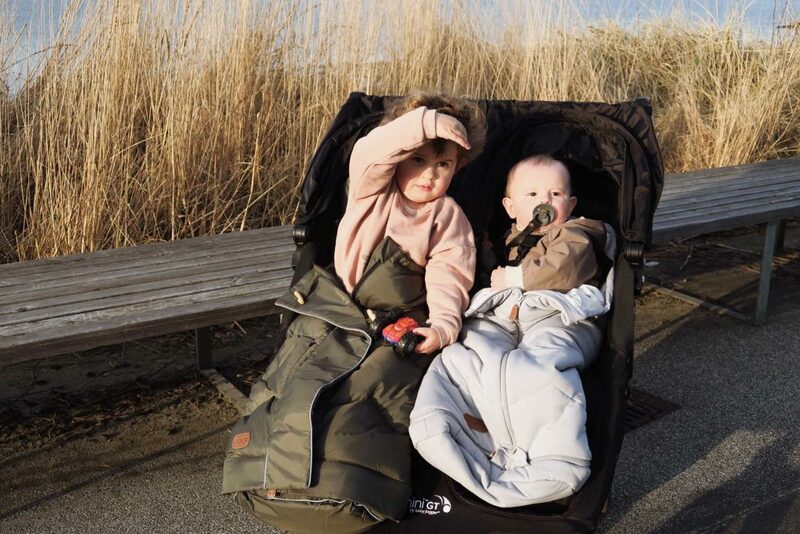 Both of the kids where tugged in the double-carriage, each in their own Voksi® bag. Knud in his grey Voksi® Sky Light and Fay in her green Voksi® City. With its light weight, soft and breathable fabric, the Voksi® Sky Ligth is the perfect stroller bag during the milder weather in Spring. 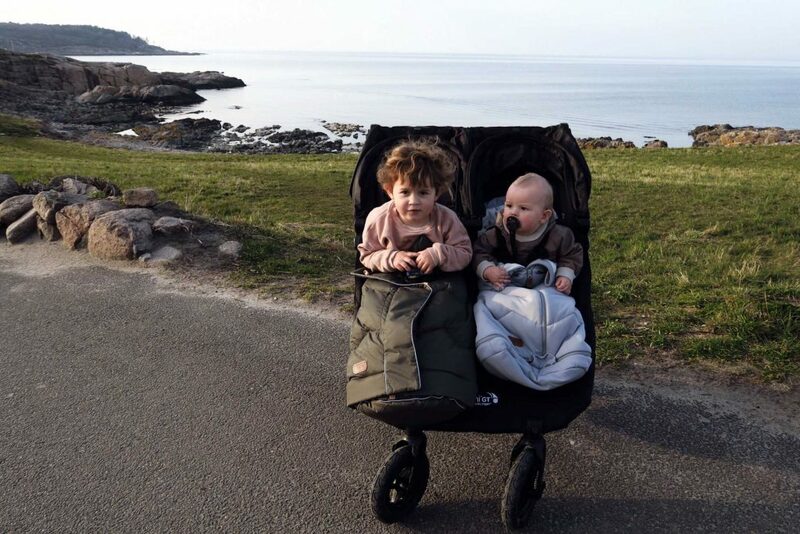 The kids had so much fun, and enjoyed the mild evening out in the nature of Bornholm by the sea. A couple of days later, the long awaited day arrived. It was close to 20 degrees, and the sun was sending warm rays of kindness our way – aka. 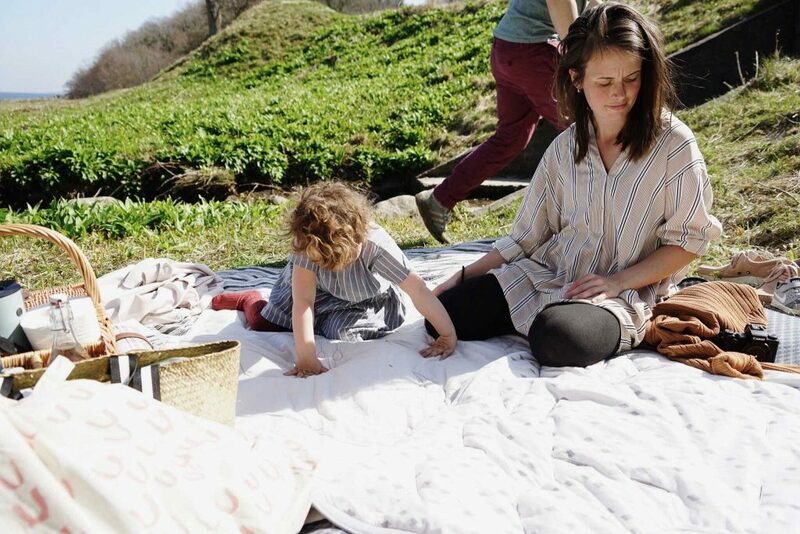 the perfect day for a picnic. 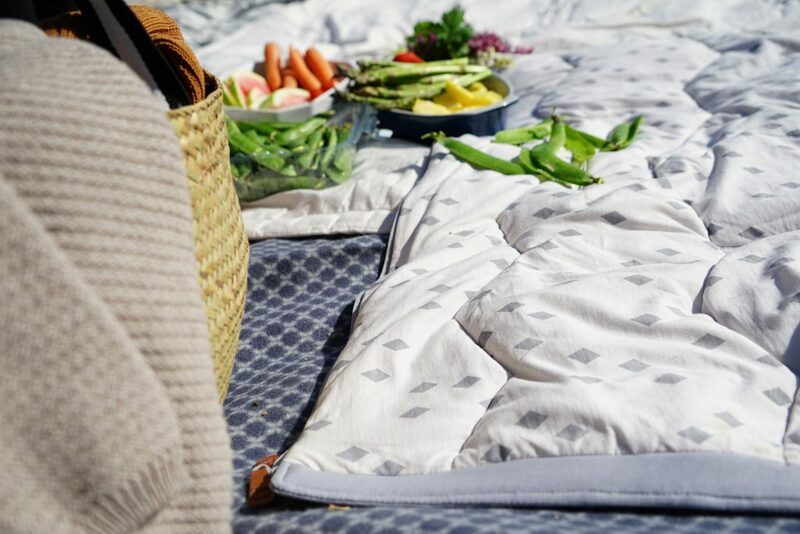 Together with a couple of friends we packed the cars with blankets, fruit, food, coffee and other refreshments and set out to find a great location in the sun. We went through the forest, and there… with a view of the calm blue sea and in a bed of green grass and flowers, we found our spot. Right next to us, a small river was rising through the forest and connecting with the Baltic Sea, while birds were singing. As taken out of a fairytale! 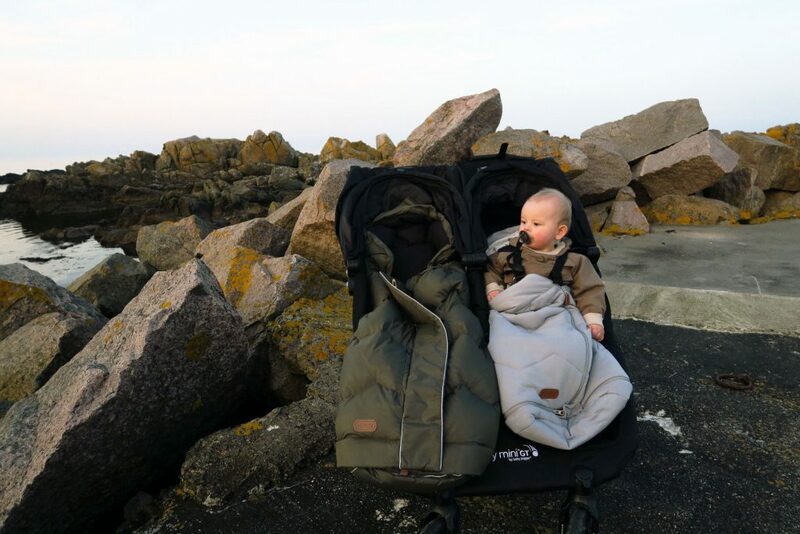 Knud fell asleep on the way in the car, and slept for a couple of hours in his Voksi® Sky Light under the wide shade of the stroller. 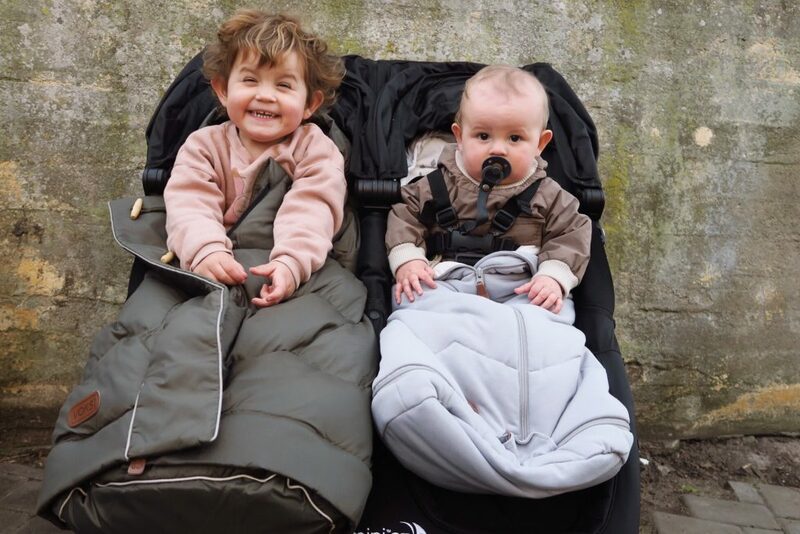 When he woke up, we simply zipped the bag open, and used it as a comfortable blanket for Knud and Fay. After several hours of playing by the water, we headed home full of summer-vibes and happiness. Now, we will enjoy the longer and brighter days – excited for the Summer ahead.